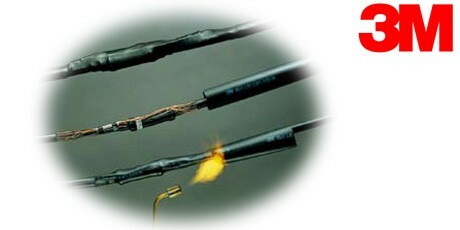 3M Heat Shrink Cable Joints and Terminations for Low Voltage Cables. 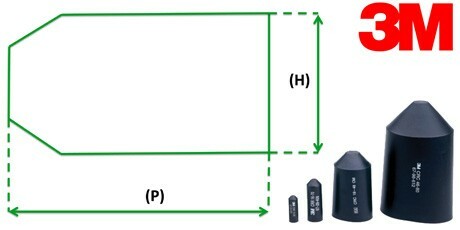 A range of Low Voltage Heat Shrink Cable Joints for XLPE/PVC Insulated SWA (Steel Wire Armour) and Non Armoured Cables rated to 600/1000V. 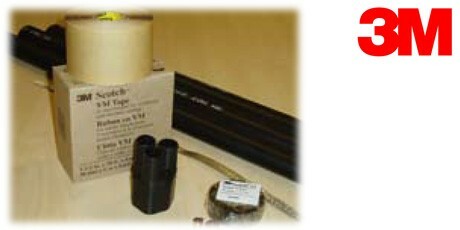 Suitable for Jointing 0.6/1KV Cables with Copper or Aluminium Conductors. 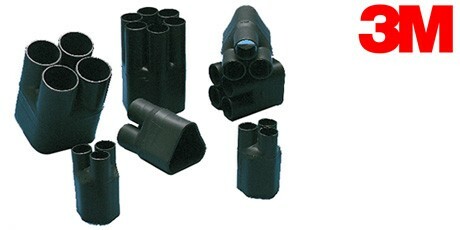 Also suitable for Cable Jointing of Copper to Aluminium Conductors. Outstanding Moisture Sealing and Environmental Resistance.